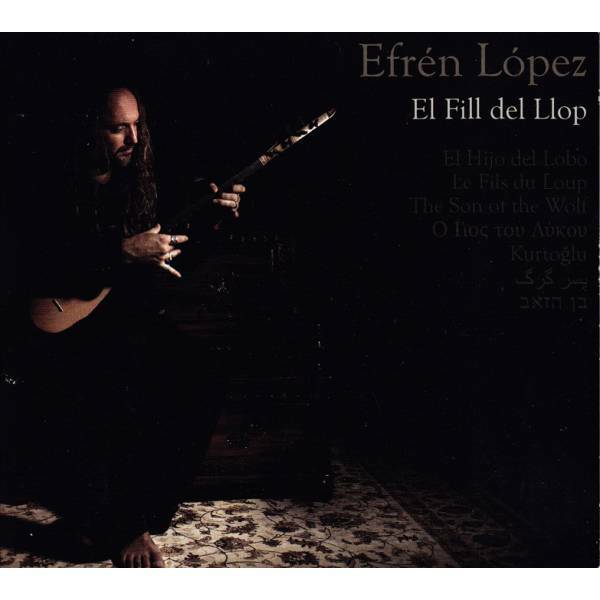 Efrén López is a good friend and old collaborator from the time of L’ham de Foc, Aman Aman, Yeden and many other projects. In this first personal album of his, “El Fill de Llop” – a masterpiece of where Efren is at his best: fusing medieval, modal, improvisatory and eastern mediterranean soundscapes, through absolutely personal compositions, and a personal distinguishable sound, – i had the joy of participating on one track “Plaerdemavida”, taking its name from a medieval literature character, the name of a girl “joy of my life”. Here you can listen a part of an introduction with 5 neys, one improvising with a taksim-like texture, over other lines of neys.